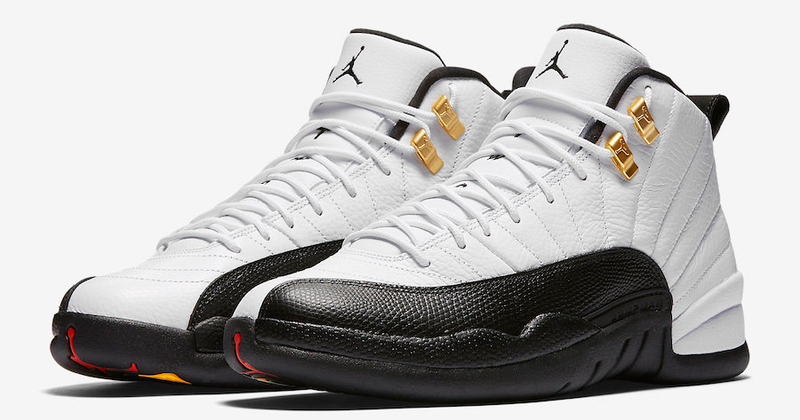 The Taxi Jordan 12 is coming – or is it? Could a quickstrike release be on the way?. Well these were rumored for a return as a Quickstrike release towards the back end of 2017 with no eventual prevail – and it’s happening very, very soon. But we’re not sure how limited they will be. Originally debuted November of 1996, followed by the fan-favorite Countdown Collection back in 2008. Jordan Brand also debuted a low top version in 2011, while making its latest OG appearance in 2013. Stay tuned for more looks and more info. Sneaker leaker Pinoe77 and DJ Folk have both confirmed that the Taxi 12 will NOT be releasing via Instagram and Twitter. This still doesn’t explain the release of the official images. We’ll be sure to keep you updated on more as it happens.